When most blogs talk about sales skills, things like “relationship building” take center stage. It’s not that this rhetoric around sales skills is outright wrong. 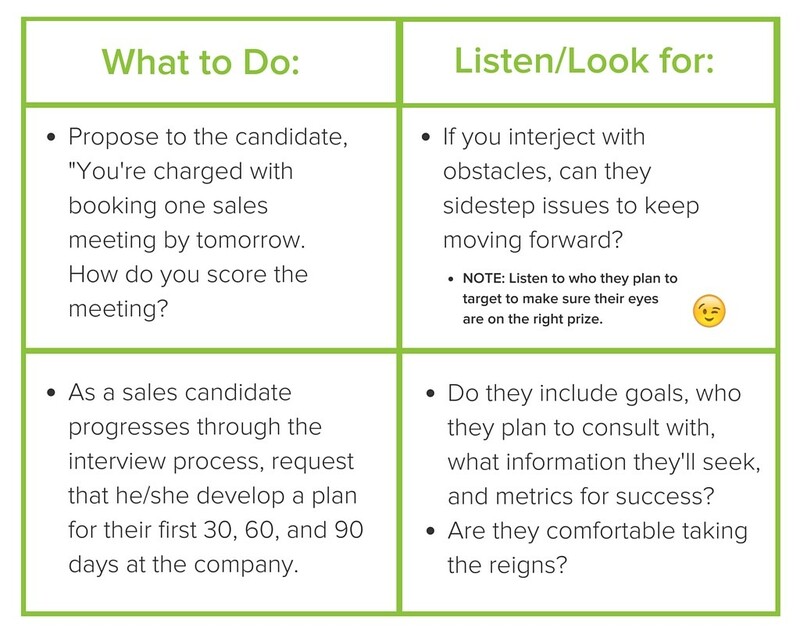 But it’s vague and generic — to the point that it fails to help interviewees looking to land a job in sales and sales managers searching for the holy grail to drive company growth. Luckily, there’s plenty of concrete data out there revealing exactly what you should be looking for in your next sales hire. 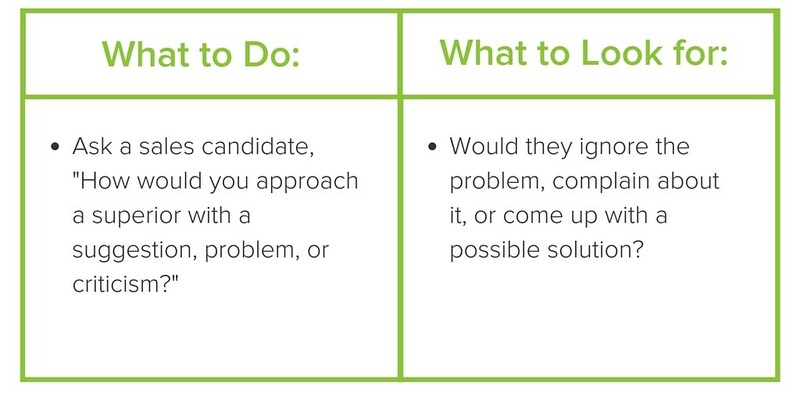 Below are 13 of the most-needed sales skills below, complete with tips on how to screen for these traits in your sales hiring process. 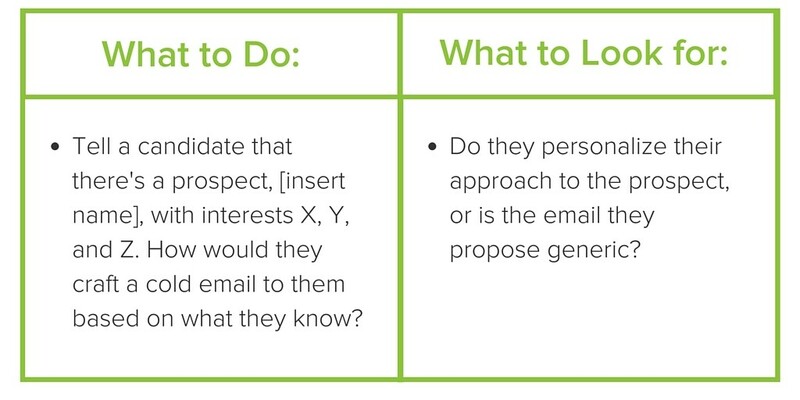 Give your sales reps a sixth sense with email tracking that lives right in their inbox. Clear communication is often what separates the strongest sales reps from those who miss their quotas, according to research from Harvard Business Review. On average, high-performing salespeople communicate at an 11th to 13th grade level, while underperforming sales reps rank within the 8th or 9th grade level of verbal acuity. Which makes sense when you consider how busy today’s buyer is, and how important it is to get your point across as quickly as possible. 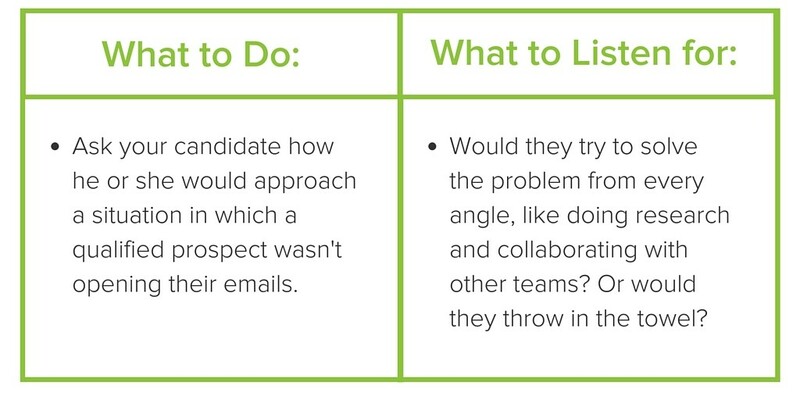 How to screen for this sales skill: Do you ask prospective sales hires to submit a cover letter? You can instantly gauge their communication chops by running it through a Flesch-Kincaid readability test. For example, here’s a real cover letter that we received from Sales Development Superstar, Julie Tran. She passed with flying colors. 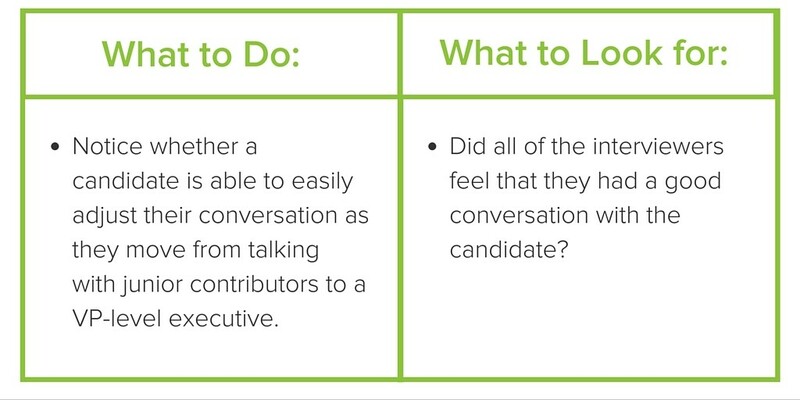 Maximize 1:1 meetings with the reps you already manage—Check out our free ebook, backed by data. Success comes to those who roll up their sleeves on Day 1. The new hires that pull ahead of the pack are eager to learn about the company, customers, competitors, and the tools they’ll be using on the job. According to the same study from Harvard Business Review, 52 percent of high-performing salespeople are power users of their company’s CRM and internal systems compared to 31 percent of underperforming salespeople. We thought it was really interesting that over 85 percent of top salespeople played an individual or team sport in high school. What does this mean for sales skills? 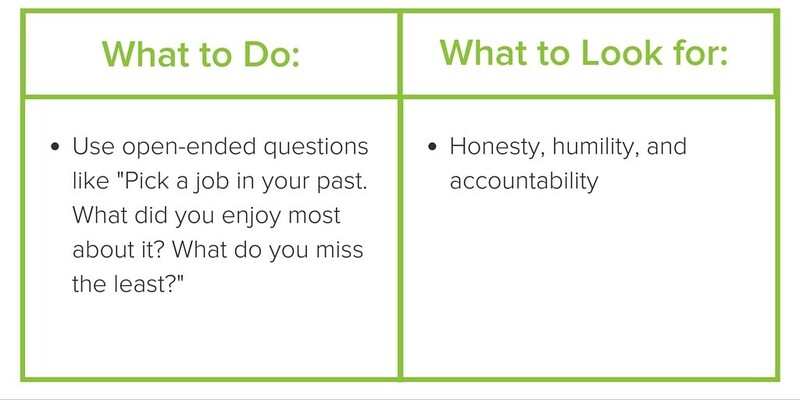 These employees take the commitment they practiced then, and apply it to their role in sales. 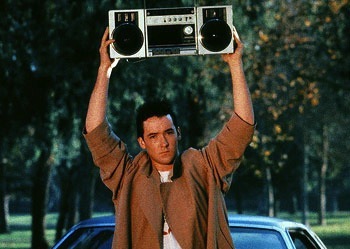 In sales development, overcoming rejection is an everyday priority. Cold calling 100 prospects fails to convert 97 to 99 of them into meetings, on average. That takes unwavering motivation to keep going back for more. Real talk: Only 2 percent of sales deals are struck after the first meeting. The other 98% require more courting. According to Yesware data, if you continue to reach out to your prospect, there is a 25% chance that you’ll eventually hear back. Optimism isn’t always the best thing; having some skepticism is actually another line item on the sales skills list. While most high-performing reps describe themselves as optimists, two-thirds of them actually exhibit pessimistic personal tendencies. They question the viability of deals and buyers to close the right customers. 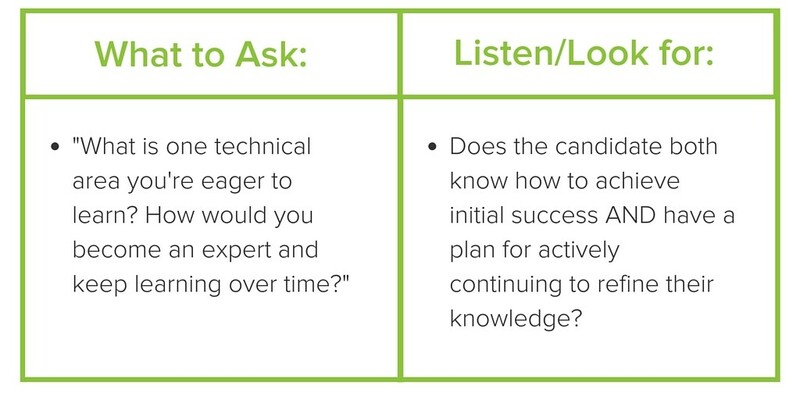 Top-performers are more likely to ask tough qualifying questions without hesitation, and they are unafraid to seek out meetings with senior-level decision-makers. Research from Northwestern shows that, in deal negotiations, people obtain more value when they mimic their opponents. 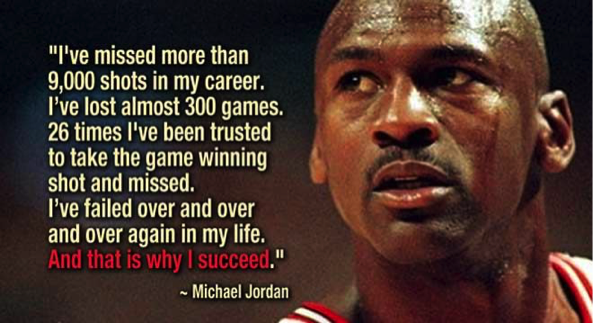 This applies to all sorts of industries. Take restaurants, for examples: a Dutch study found that when waiters parroted back diners’ orders, this simple act led to 70% higher tips. Verbal cues aside, mimicking someone’s body language makes them like us more. It’s science, and it has a name: the chameleon effect. Whether it’s in person, over the phone, or by email, sales reps need to be able to take a temperature. 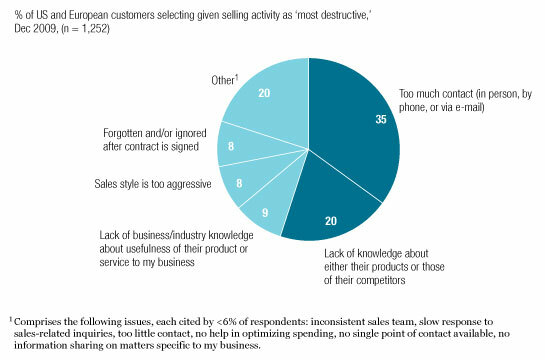 According to a McKinsey survey for over 1,000 purchasing decision-makers, the most destructive behavior that a sales rep can have is over-contacting buyers. It’s more frustrating than when sellers lack knowledge about their own product—imagine that? 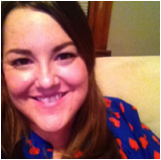 “This one is big for SaaS companies,” says Loren Boyce, Director of Talent at Yesware. Even with a customer churn rate of 3%, this makes the average customer lifetime just 33 months. So for any given customer deal your sales team invests in closing, that customer walks out the door in under three years time. This reduces a company’s ability to achieve sustainable growth—even with high-paying customers coming in the door. 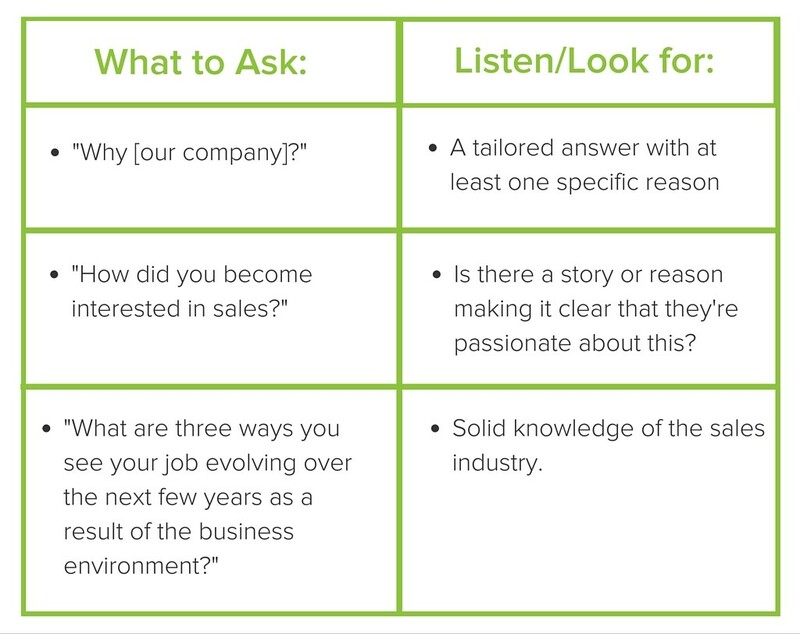 Sales reps who target the prospects that have wants and needs aligned to your product or service have an invaluable sales skill. 83.4 percent of SDRs fail to consistently hit quota directly because they lack time management, according to sales research company TOPO. Time management is a skill that reps can build by setting goals and objectives and creating a schedule, but the rep has to be willing and driven to work in this type of setting. 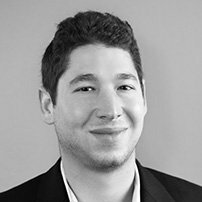 “In sales, you can stew on failure, or you can learn from it,” says Joel Felcher, an SDR Manager at Yesware. When reps are open to coaching and managers are effective at it, it typically leads to 17 percent increase in sales performance. And overall, teams that use coaching have 161% more wins. Conducting a call simulation can help identify hires who will increase sales conversion rates by 25% and revenue per call by 30%. 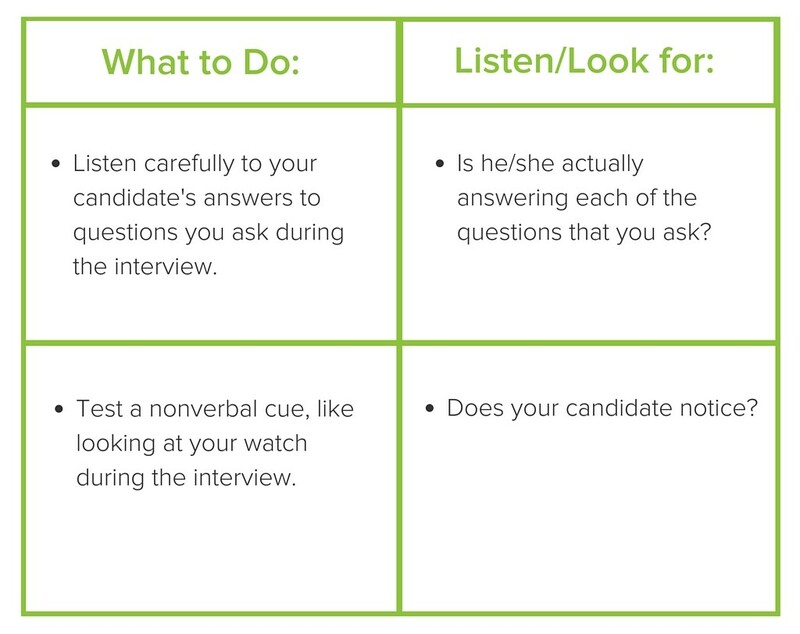 When a candidate is further along in the interview process, hold a cold call roleplay, then work through some feedback, and re-do the call. 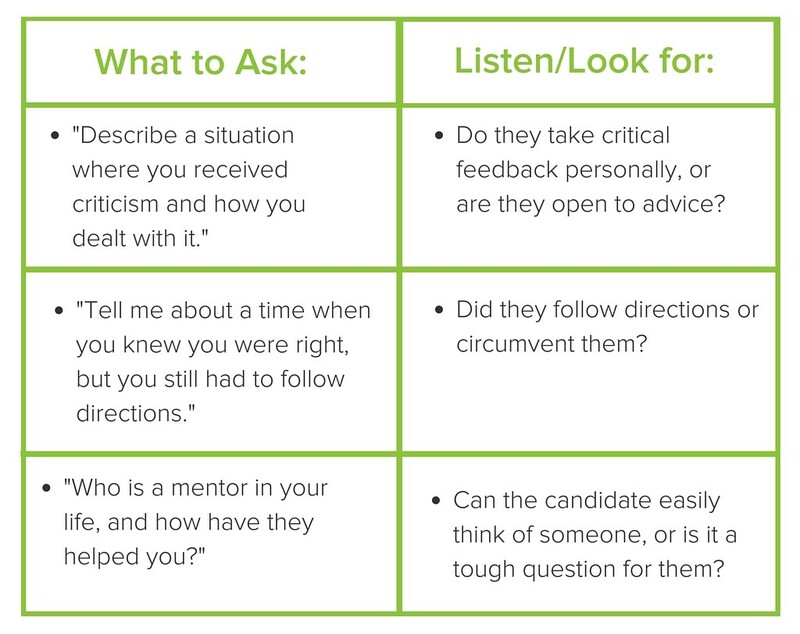 How the candidate adjusts (or fails to) their behavior reveals their receptiveness to coaching firsthand. People receive 116 business emails every day. Creativity wins the open, read, and reply. Click here to start tracking who opens your emails to follow-up when you’re top-of-mind. 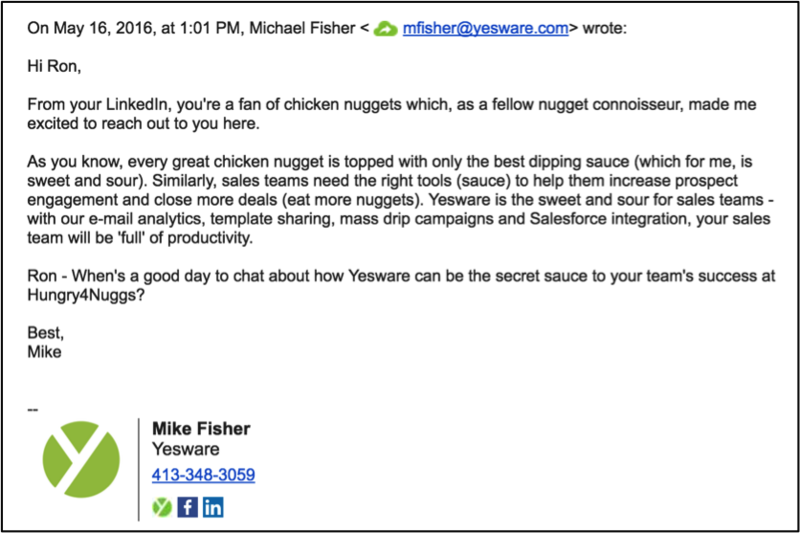 Yesware sales reps focus on delivering a Purpose, Benefit, and Request in every prospecting email they send, but they rise above the norm by researching their prospect and personalizing their approach in a new way every time. One of our reps even started an internal competition to see who could come up with the most creative approach. See one featured here in this on-demand webinar. Making bad hiring decisions causes 80% of turnover and can cost a company $250,000 per employee each year. At the end of the day, you need to make sure the person interviewing for the job is the same person who’d show up to work week after week. 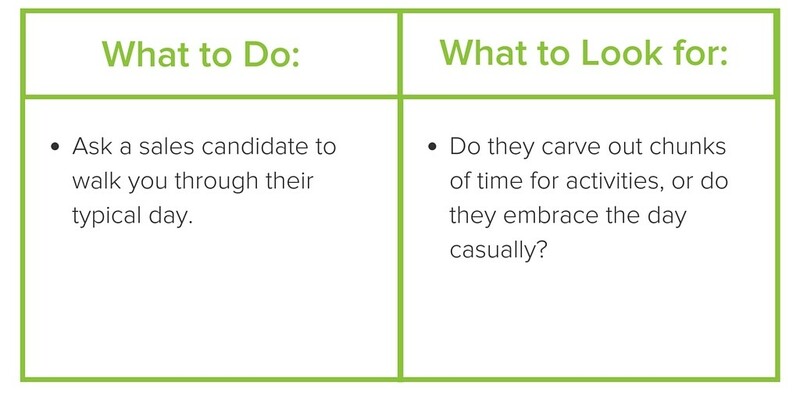 To do this, you need to get your candidate out of “interview mode” to see who they really are beyond their ability to prepare to meet with you and your team. More than 1 in 10 SaaS companies experience turnover rates higher than 55 percent. So, over half of their workforce ups and leaves every year. That’s a lot of training money going, going, gone. When you hire a new sales rep, you need to know they’re committed to a career in sales and are truly interested in your company. Ok, now over to you! 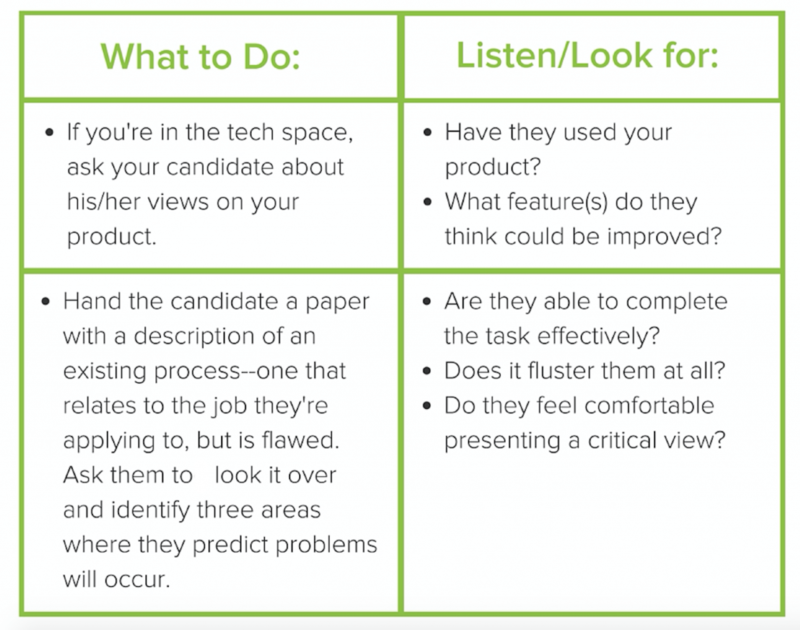 What sales skills do you look for in new hires, and how do you test for them in the interview process? Tweet us: @Yesware.